Give it quality: You have minimum chances of success if your post is not high in quality. Create a post that is to the point, broken up in short paragraphs and formatted into numbered lists. It should have a creative title and a catchy opening. Body of the content should support the subject and its ending should summarize the overall view of the post. In order to ensure accuracy, try including statistics from reliable sources. Write on a current event: Try to link your blog post with a current event. If you become the first person to start a popular topic, you increase your chances to make your post go viral. Do its marketing: Once you have created a high quality blog post, you need to market it to make it more popular and accessible. Posting on Twitter and Facebook is not enough. You should consider getting involved in a few less popular social media sites too, such as Digg, Reddit, StumbleUpon, Delicious, Pinterest, Google Plus etc. Share it over all the forums related to you, and add it to all emails you send via services like WiseStamp. Be unique: If your blog post has common things that people already know, then it is not likely to go viral. You need to take a strong stance and include something unique and new in your blog. Do not forget to back it up with stats and facts. Make a succinct but in-depth post: The post that you create should be precise and succinct, still in-depth. Do not fluff your post with unnecessary words to make it longer. The information that you give should be precise, and each word should be counted carefully. Include some humor too: There is a difference between telling jokes orally, and mentioning them in your blog post. If you do not do that carefully, your blog post may go viral, but for wrong reasons. Try to include some humor in your narrative, but make sure that you do not offend anyone, especially if you are talking about sensitive issues, such as a current event, political issue etc. Writing an effective blog post is definitely an art, but making it viral is not done overnight. It needs a lot of practice and time to make it popular. Follow the above steps to create a good blog post, and make it go viral over the Internet. 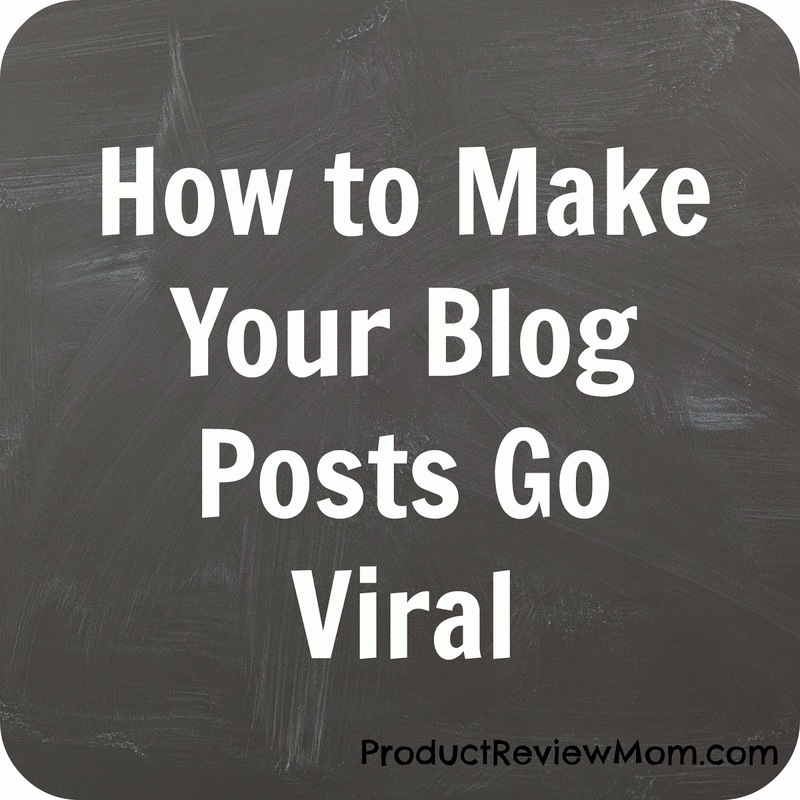 Have you ever had a blog post go viral?